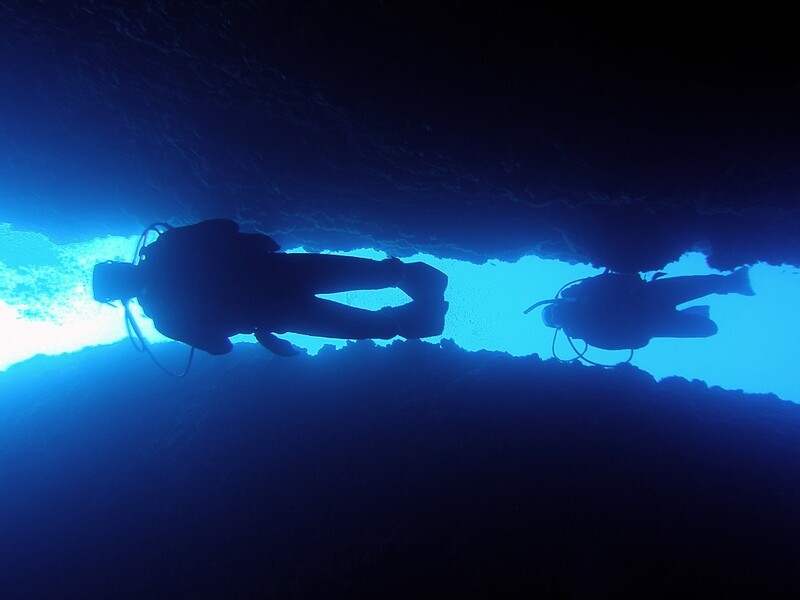 Take the first step in your professional diving career. Work, learn, assist, teach, conduct, LEAD. Take the first step in your professional diving career and become a PADI Divemaster. Working closely with a PADI Instructor, you’ll expand your dive knowledge and hone your skills as you become a dive professional. PADI Divemaster training develops your leadership abilities by training you to supervise dive activities and assist instructors with student divers. 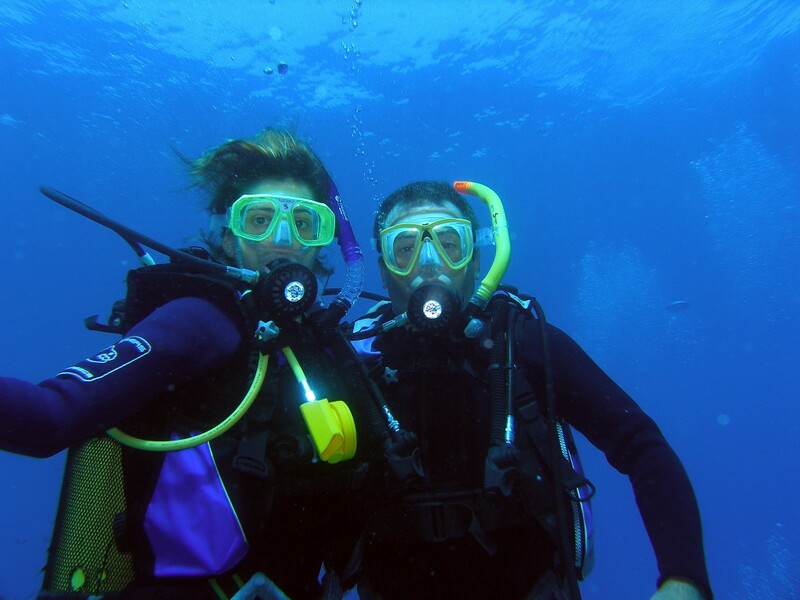 Work at local dive centres, on live-aboard dive boats, yachts and at exotic resort locations. Assist PADI Instructors with students. 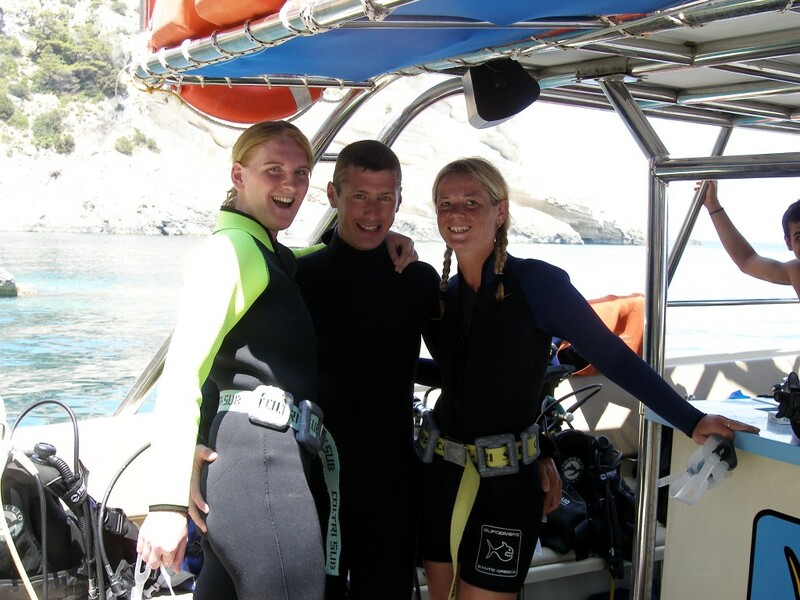 Lead PADI Scuba Divers on guided dive tours. Teach PADI Discover Snorkelling programs. 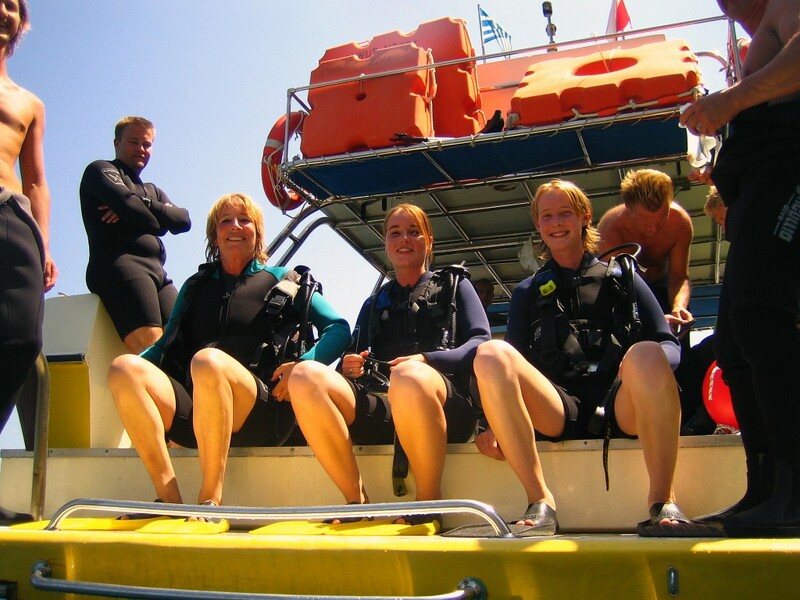 Conduct PADI Scuba Review programs for certified divers. Lead certified divers on Discover Local Diving experiences. 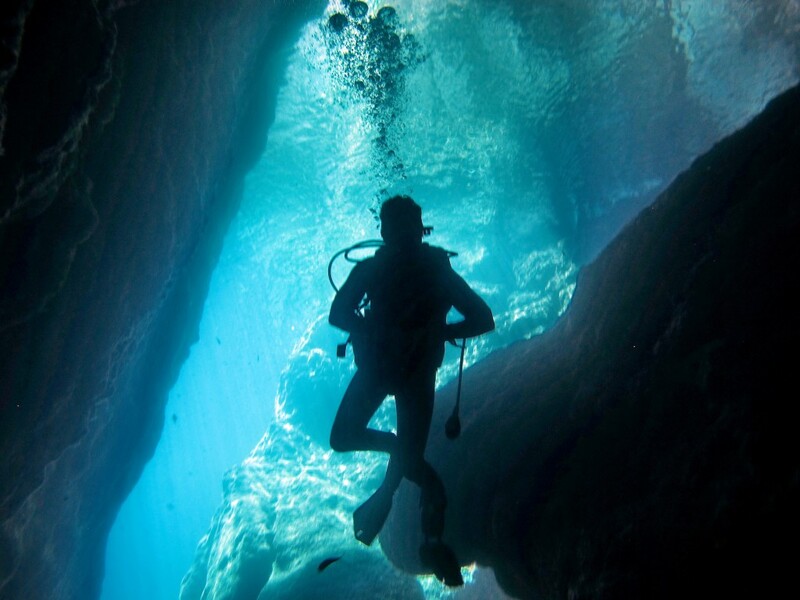 Learn dive leadership through classroom and independent study sessions. Complete water skills and stamina exercises in confined and open water. Training exercises to test organizational and problem solving abilities.